It’s one of my very favorite times of the year! FOOTBALL SEASON! For many fans across the country, that mean tailgating. 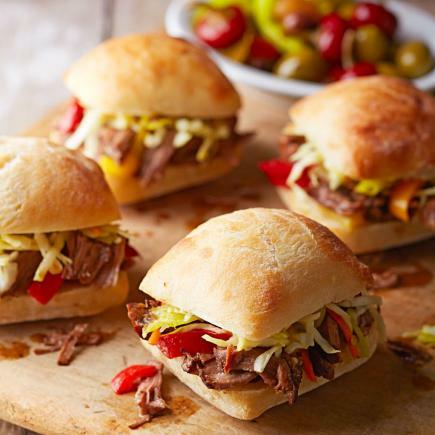 Before you head out to your first game, check out these great recipes from Midwest Living. They’ll give you something to celebrate!